Advocacy has always been part of ETC’s mission. The organisation’s statutes state that “through its activities, ETC shall contribute to raising awareness and understanding among national European authorities and the general public of the importance of tourism and the need to ensure its development through appropriate collective measures”. 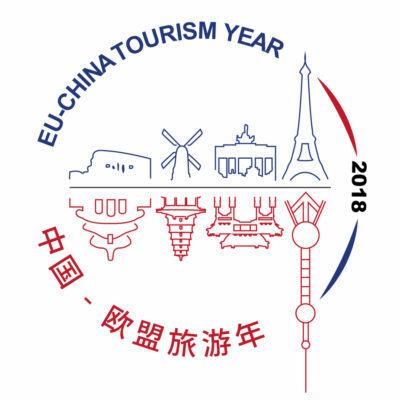 Since 2014, ETC has been actively involved in advocacy activities and has started a broader cooperation with the travel industry building alliances to remove disadvantages and to create benefits for tourism in Europe. At the core of ETC’s strategy are the stimulation of competitiveness and the promotion of sustainable growth of the European tourism sector. Sustainable tourism incorporates policies, practices and programmes which consider expectations of tourists regarding responsible natural resource management as well as the needs of communities that support or are affected by tourism projects and the environment. It is widely acknowledged today that aviation makes a significant contribution to the tourism industry – over 52% of international tourists travel by air. Europe is ranked as the second aviation market worldwide, after North America, and holding the first position for international passenger traffic. Connectivity is therefore a very important and topical subject inextricably linked to Europe’s competitiveness as a tourism destination.